March 26, 2016 in Scripophily - Collecting Stock Certificates. March 22, 2016 in Scripophily - Collecting Stock Certificates. 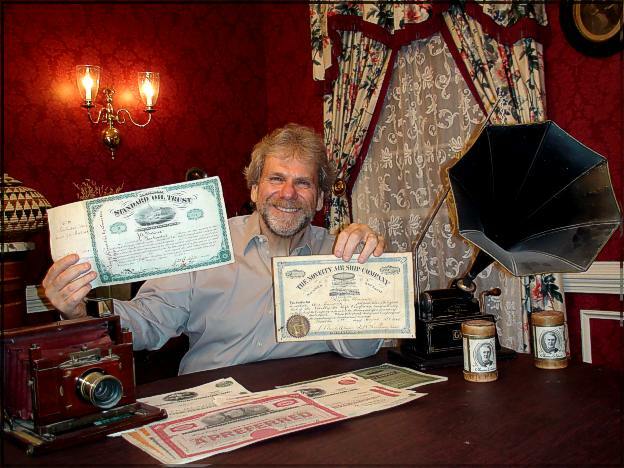 October 6, 2015 in Scripophily - Collecting Stock Certificates. 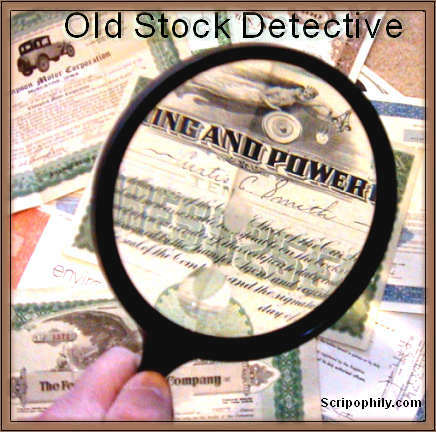 June 27, 2015 in Scripophily - Collecting Stock Certificates. June 18, 2015 in Scripophily - Collecting Stock Certificates.